Pilates teachers are sometimes at their wits’ ends trying to figure out what is a real, true Pilates rule and what isn’t. Whom do you believe? Whose rules do you follow? As a rule-follower myself, I totally understand this struggle. 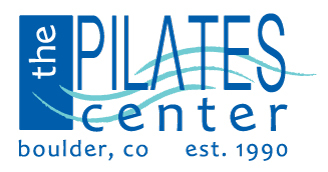 For 30 years now, I’ve been extolling the benefits of classical Pilates – it works, don’t change it, just follow the rules and you’ll see the results. I still wholeheartedly believe this. Classical Pilates is a complete, integrated, organic form. Don’t mess with it. It works. And, there’s no doubt about it, there are definitely a lot of rules to follow to enable Pilates to work the way it was designed. Order, springs, repetitions, levels, names, choreography, equipment set up, safety, tempo, partnering, and much more. What’s so great about having all these rules though, is that they clarify and organize the exercise and system itself and thereby free up both the client and teacher to focus on the deeper truth of the client’s movement issues. So how do we know what’s a real Pilates rule, and what is something someone said one time to get a specific body to do something better, and then that became a “rule”? And although the old adage, “rules are meant to be broken”, also applies here sometimes, how do we know when we are allowed to bend or break them? Joseph Pilates obviously had a very clear and powerful personal philosophy that he devised about what a healthy body looks and moves like; he intuitively taught his work that way. He knew exactly what he wanted and how to get it from the body in front of him. The rest of us are basically trying to understand and follow a lot of rules instead, because we don’t live inside his mind. And most of these rules were created after the fact by onlookers and observers who were trying to understand what he intuited naturally. So let’s look at the concepts that help us truly clarify what he ultimately wanted his method to do. One other gauge I always use: does the rule lead to movement that looks “natural and normal” – like an animal or baby would move? These two words – natural and normal – are used again and again in Return to Life, to describe how movement should be done. I ask myself, “Would any other animal on the planet teach itself that rule?” If not, then it’s probably not a real rule. It may have been used at a moment in time for a specific person, but it’s not generic enough to apply to everyone all the time. Having learned Pilates in the late 1980s from Romana, we learned what she said was true at that time. Over the years that followed, however, we heard of “new” rules that she said, which were different from ones we had learned. 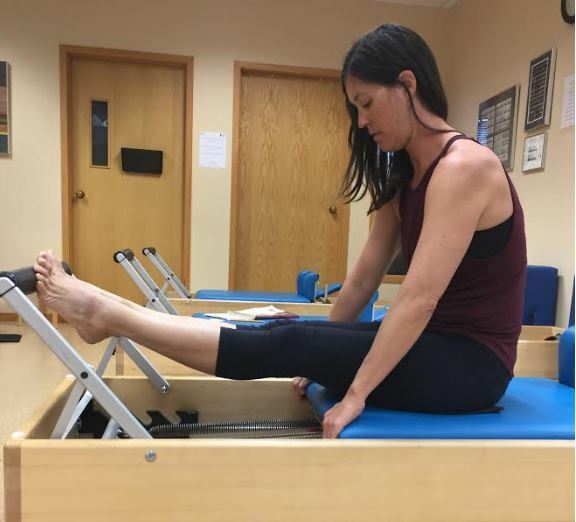 It became clear to me that she was doing what Mr. Pilates himself did instinctively – understanding and embodying the real reason behind the rule so powerfully that she could apply it appropriately to the person in front of her. And at that time, those people were mainly young trainees. 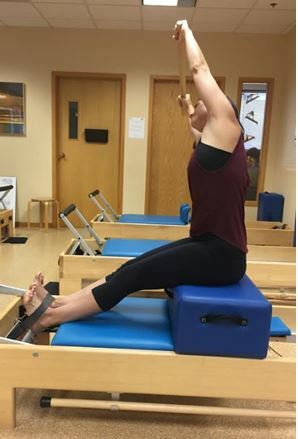 A big example of this is in the Reformer Short Box Series – Side Bend exercise. When I learned it, it was simply a side-bend in a lateral plane, trying to keep the opposite hip down, and not crunch the side you were bending to. Later it became a different movement altogether. She started making everyone lean into a forward diagonal, with barely any side-bend at all. I have no doubt that she created this new rule because everyone was leaning backwards instead of sideways and collapsing the underneath side, so she changed it to a forward diagonal to fix a typical problem. It’s not so much a rule, as it is a good cue to get a better result as needed in the moment. Below: the two different ‘Side-Bends’. Another new rule we heard about was that Romana started saying you were to sit “off” the front edge of the carriage in Stomach Massage. We had been told the rule was that no carriage mat should be showing in front of your sitz bones as you look down. As we all know, it’s difficult to get anyone to commit to sitting as forward as you’re supposed to –– everyone always wants to move the pads or their pelvis backwards. And this might be for a very good reason, i.e. their backs, hip flexors or knees are too tight. So the rule got over-stated to force the idea a bit. If you know why sitting so close is essential – over time! – to the exercise actually reaping the results it’s designed to – then you know when and how to bend/break it. There are also lots of rules about how many springs an exercise is supposed to use. Romana said it was four springs for Footwork, for instance. It was that simple! However, later we heard other elders say Mr. Pilates had smaller women use fewer. This is only common sense. It’s certainly possible that those women can use four springs as well, or eventually, but for some, they may always have to stay lighter. The “rule” is really a guideline and/or a goal. It is absolutely essential to remember that the original rules about spring tension were based entirely on the springs used by Joe Pilates in the NYC studio. And all 4 springs on the Reformer were the same strength. Nowadays, springs come in all sorts of tensions, colors, assortments and types so you will have to decide for yourself a bit more. When wondering about a rule, try to think about why it was originally made, by whom, for whom, and on what equipment. Much has changed in recent years. Remember also, that many clients today are actually worse off physically than the ones Mr. Pilates saw decades ago – blame sitting in the car and at the computer. Is that what you are teaching? Amy was born in Youngstown, Ohio where she began classical ballet at age two. She attended The Juilliard School for Dance, danced with the Garden State Ballet in New Jersey, and received a B.A. in Dance and a M.A. in Dance History from New York University. 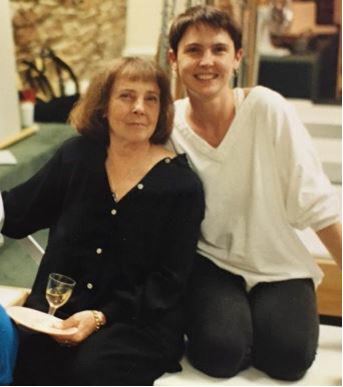 In addition, Amy taught ballet at various dance schools in New York City for ten years before launching her Pilates career.Amy Taylor Alpers co-founded The Pilates Center (TPC) and The Pilates Center Teacher Training Program (TPCTTP) over 20 years ago in Boulder, Colorado. 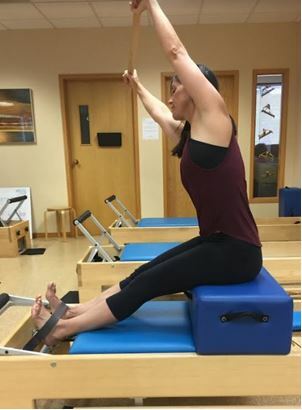 When not traveling the world to teach both foundational and graduate level Pilates teacher education she remains part of the core faculty for TPCTTP, mentors advanced teachers, teaches classes and sees clients. 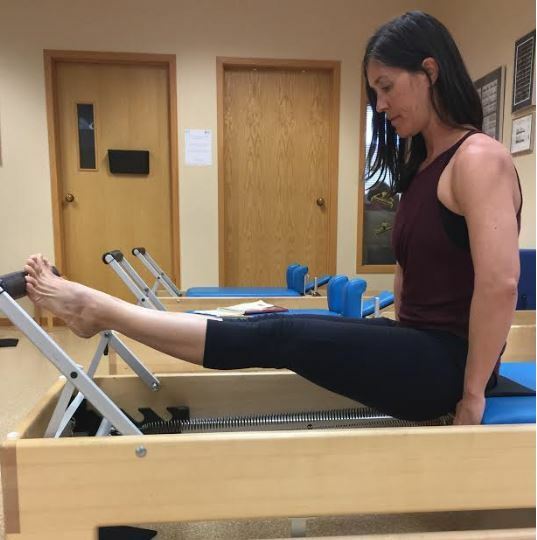 In addition to teaching TPC sponsored workshops, Amy has presented numerous times at the Pilates Method Alliance Annual Meeting, Balanced Body’s Pilates on Tour and Passing the Torch. 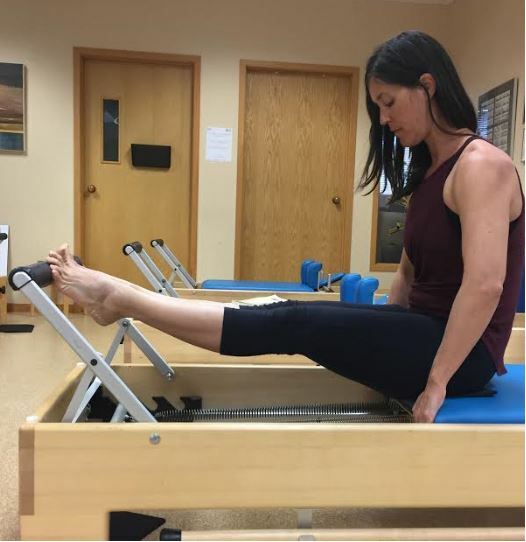 In 2013, Amy presented at the Shared Traditions Conference for Fletcher Pilates and will present at The Pilates Roundtable.